Yes, Scott, the little boy we’re sponsoring in Guatemala, near Lake Atitlán, is real. 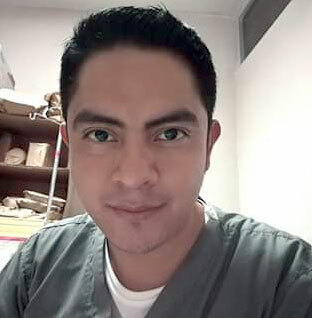 His name is José Alfonso Bixcul Cuc, he’s moved to Guatemala City and guess what . . .
IIt was a Christian Children’s Fund (CCF) ad that caught my eye some years ago: Sponsor a needy child in a foreign country, it urged viewers, and you can choose boy or a girl in South America, Africa or Asia. The opportunity called to me. I loved reading about other countries, I’d studied Spanish off and on for years, and I yearned to travel to South or Central America—and my parents and religion had raised us to help people. First I had to check with my husband because sponsorship meant sending $25 a month, and promising to correspond faithfully with your assigned child. Cliff said OK, and we signed up. Christian Children’s Fund, now known as ChildFund International, assigned us a five-year-old Guatemalan boy named José Alfonso Bixcul Cuc, who lived with his family in a CCF community along the beautiful Lake Atitlán. 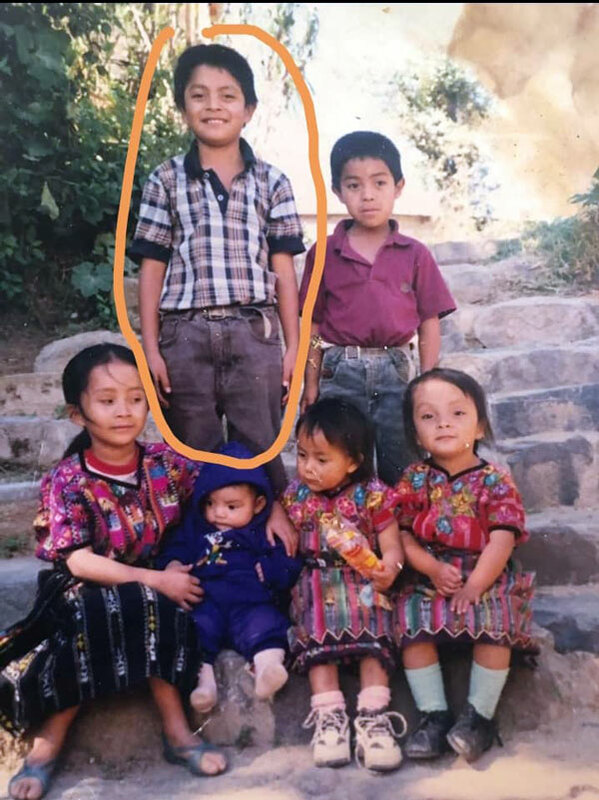 José’s first letters to us (written by a CCF in-country staff member) included a photo of an adorable, shy-looking little boy with his family, all dressed in the bright, woven textiles worn by Guatemala’s large indigenous Mayan culture. 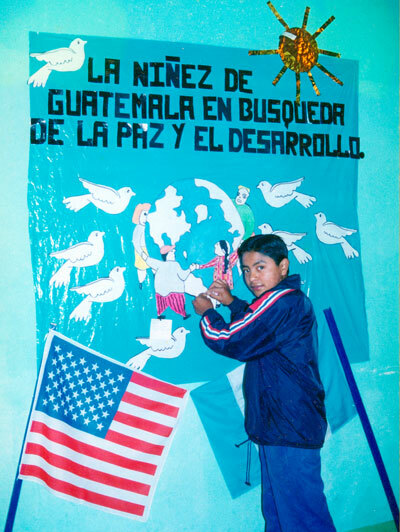 My dream, of course, was travel to Guatemala, visit the small CCF community and meet José. Our younger son, Scott, was skeptical that “José” actually existed, positing instead that the same photo went to several sponsors. The photos and notes we received over the years, though, made me a believer. True, our $25 monthly commitment did not go specifically to José’s family but went to benefit the entire community for things such as education, clean water, health and parenting education, and myriad social services. We could, and did, send periodic gifts of money, books, toys and/or clothes to our sponsored child specifically, along with letters from our family and photos. As the years passed and José learned to read and write, he sent us news, photos and drawings of himself, his family and his pale teal cinderblock house. One drawing I can’t forget was the little boy’s pastel crayon sketch of his village, nestled on the shores of the deep, clear blue Lake Atitlan, ringed by cloud-covered mountains. Probably the most moving gift I received was a color photo of José with his mother, father and two little sisters outside of their small house, standing proudly next to a double bed and a dresser—their first ever—which they’d been able to buy with one of our birthday gifts. Sadly, and unbeknownst to me, when sponsored children turned 18, they were no longer eligible for the CCF program, and we lost touch with José. But every time I looked at photos of the Bixcul Cuc family in their colorful Mayan clothing, I dreamed anew about going to Guatemala and meeting José, who reportedly had become a teacher and moved his family to Guatemala City, the capitol. This hasn’t happened yet, but fate sent a teaser recently. It was a phone call last December from a Chicago-based Guatemalan doctor, who hired me to write a last-minute project for his family’s start-up tour company, We Go Guatemala. 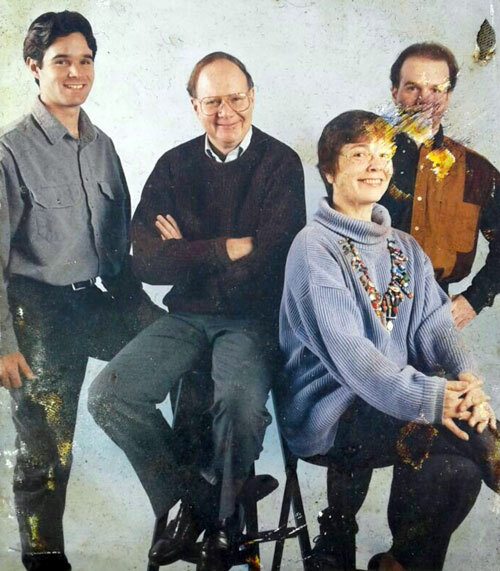 After writing the text and editing a brochure for their first appearance at Chicago’s Travel Expo, the doctor and his sister offered to take me on one of their first tours so I would have first-hand knowledge of Guatemala and the tour company in order to later promote their fledging business. That hasn’t happened, but while looking on social media earlier this year, I thought maybe I could find José, and reconnect. It took several searches, but I finally found a clue: a photo taken at a business-type social event included a young man who resembled José in the last photo I’d received from CCF about 16 years earlier. But I couldn’t be sure. I tried to contact José through Facebook—but no reply. And to think that our younger son, Scott, had been suspicious that CCF used the same Guatemalan child’s photo for multiple sponsors. He was sure there was no real child named José Alfonso Bixcul Cuc. Yes, Scott, there is. And someday I’ll meet him.